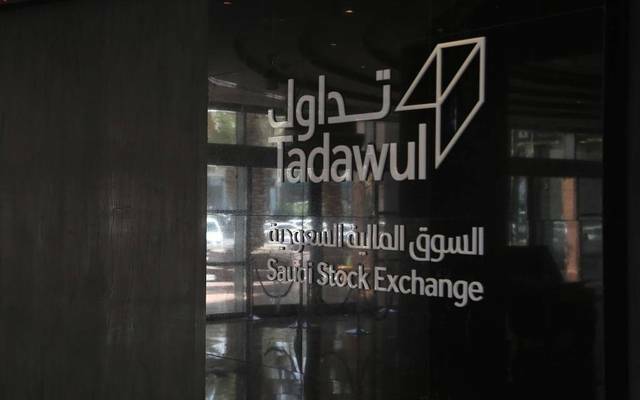 Riyadh – Mubasher: The Saudi Stock Exchange (Tadawul) is expected to see an upward trajectory during 2019, encouraged by a slew of market-boosting catalysts, chief among them was the listing on the FTSE Global Equity Index Series and MSCI All Country World Index, financial analyst Mohammed Soliman told Mubasher. The Capital Market Authority’s (CMA) plan to launch derivatives market contributes to attracting more foreign investments, Soliman added. 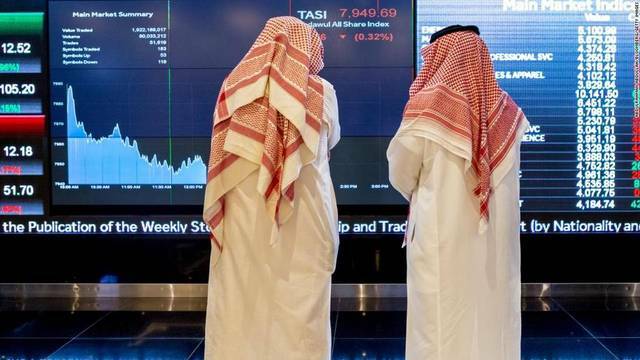 In the first three weeks of 2019, TASI registered a positive performance after growing 7.6%, or 608.16 points, to 8,434.89 points, up from 7,826.73 points. 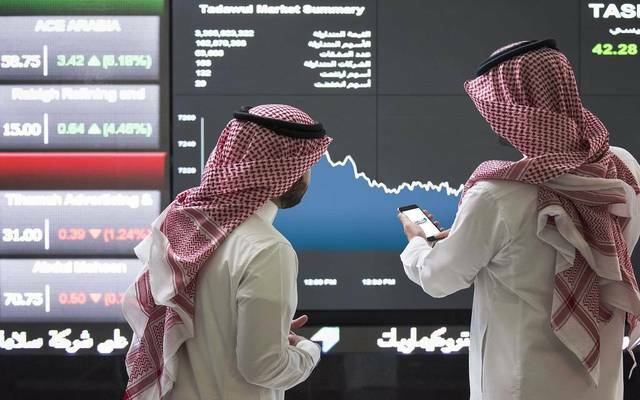 The analyst also noted that the Saudi bourse is projected to see inflows ranging between SAR 113 billion ($30.13 billion) and SAR 188 billion ($50.13 billion) after listing on the global indices. 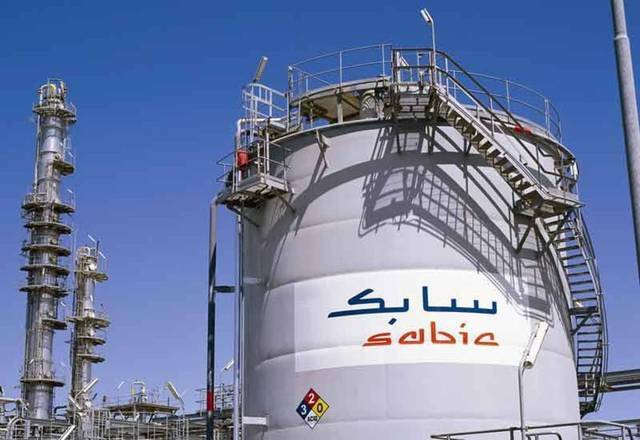 From a technical perspective, Soliman stated that TASI tumbled 13 points to close at 8,435 points by the end of last week, the financial analyst noted. If the index remains above the previous week’s level, it will target 8,488 points on the short term and 9,000 points on the medium-term.